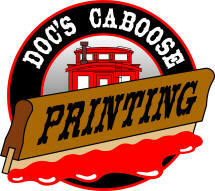 Welcome to Doc's Caboose Printing! Custom Screen Printing and Embroidery Specialists since 1993. Hours are 10:00 - 5:00 Tuesday - Friday and 9:00 - 4:00 on Saturday. 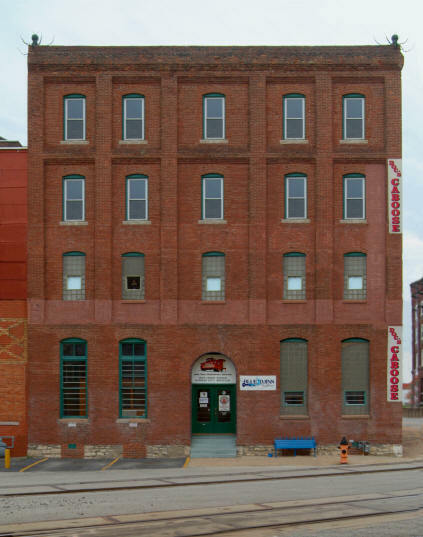 at the northwest corner of Hickory Street and Union Avenue.